Habbits ‘good’ or ‘bad’ are formed through repetition. A habit really does mean you can learn very well. This months Trance Cafe will use three elements to change an old habit. Alan Jones Control Room metaphor for you to ecologically make those changes happen, havent you, always know you can learn ‘habits’ really well! Two Day Hypnosis workshop. Learn real skills you can use in your own life to feel much better about yourself. Learn skills you can use with your friends and family to help them live better lives and feel good. Newcastle and North East England. 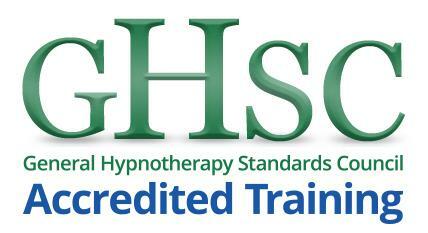 Hypnosis training course. 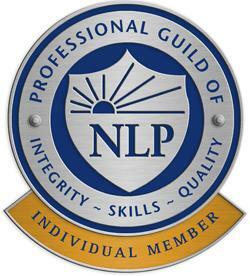 A full and comprehensive training from top north east hypnosis training company Communicating Excellence. Start using Hypnosis to relax and really improve your life. The world we live on, its global situations, our lives and jobs, the global credit crisis, job security all of these things on top and in addition to your own personal lives are the causes of real worries and problems that leads to excess pressures that build and build. This leads to STRESS and the cycle continues. 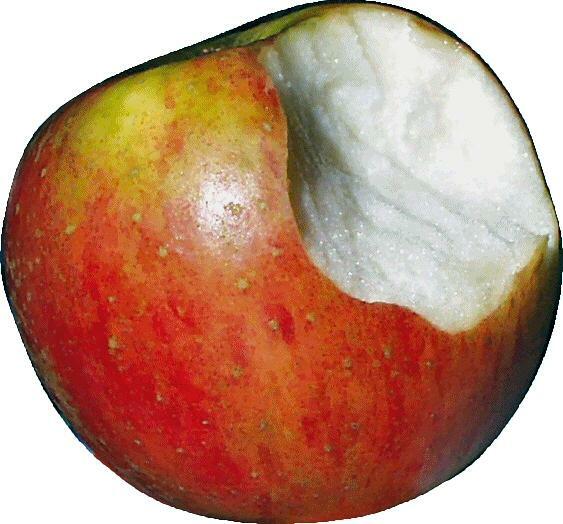 It does not have to be this way… Why? The way a person feels, emotionally, physically and spiritually are your natural antidotes to stress. Hypnosis is a natural and has easy to use techniques that you can use on yourself and with others to honestly change how you feel better manage day to day worries and start living a more emotionally balanced and beneficial life. Look here to read what people are saying about the Hypnosis Introduction course. 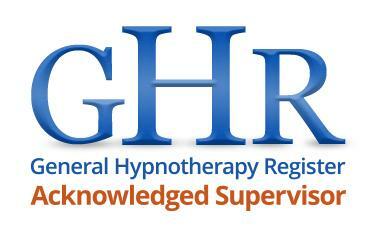 Hypnosis Introduction is two full days of training in the use ( not theory ) of real hypnosis. Places are limited so all participants get the right amount of supervision to develop powerful and practical skills. Introduction to hypnosis training course in Newcastle upon Tyne. The next hypnosis training weekend is November 22-23 click here for full details and booking. Would you like to know how hypnosis can help you cope with daily stress in health drug free ways? I have written a confidential white paper highlighting some of the lesser known truths about hypnosis. It also includes how you can use hypnosis and what you can do with it.